East Meadow is a hamlet and census-designated place in the Town of Hempstead in Nassau County, New York. The community is served by the East Meadow Union Free School District. The area was first called “east meadow” in 1655 when surveyors from Hempstead reported that the east meadows would be suitable for grazing, and cattle and sheep were later kept in the area. During that time, the sheep kept at East Meadow provided half of the entire nation’s wool needs. Many Gold Coast Era estates still survive in East Meadow, serving various functions including housing the Post Office and an elementary school. 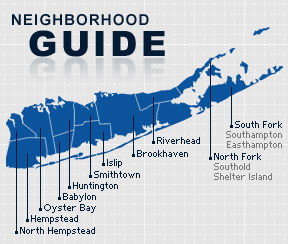 According to the 2010 census, the population of East Meadow is 38,132. The median household income is listed as $89,176.